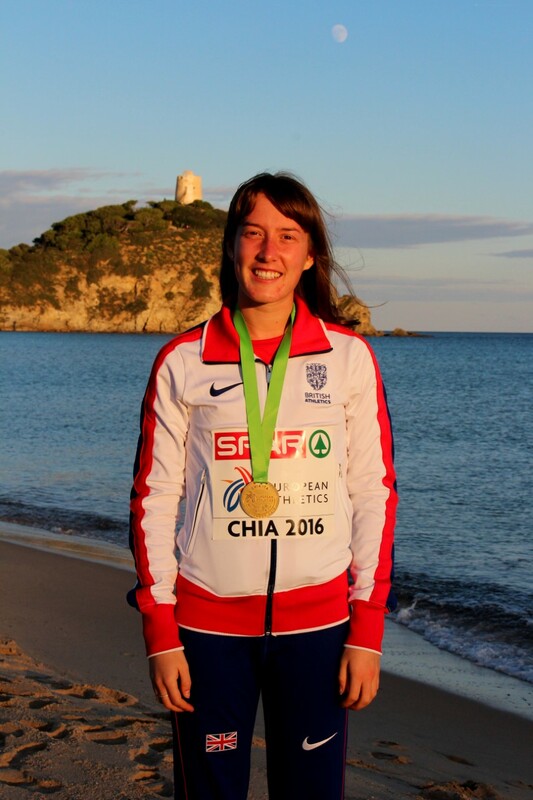 CITY of Plymouth’s Victoria Weir will find out on Wednesday if she has been selected for Great Britain’s team for the European Cross Country Championships in Slovakia. Weir finished sixth in the under-20 trials race in heavy mud at Liverpool’s Sefton Park on Saturday. The Great Britain junior women’s team will be made up of six athletes, but only the top five in Saturday’s race were automatically selected. The sixth spot will be decided by a selection panel who will meet on Tuesday before announcing the team the following day. Selectors will look at athletes’ form, fitness and competition history. It would be a major surprise if Weir, who has recently returned from an ankle injury, was not selected, given that she was only one second off fifth spot at Liverpool and seven seconds ahead of the seventh-placed athlete. Weir was also Britain’s top performing junior athlete at last year’s World Cross Country Championships and claimed a top 10 finish at last year’s European Championships and helped GB to team gold. Conditions were not good at Sefton Park, but Warrington’s Harriet Knowles-Jones made light of them to win in 15.01 seconds. Knowles-Jones had finished second last year to Weir. Second place this time went to Chelmsford’s Khahsia Mhlanga in 15.15, with Swansea’s Cari Hughes third in 15.28. Aldershot’s Niamh Brow was fourth in 15.35, with Giffnock’s Erin Wallace fifth in 15.38 and Weir sixth in 15.39. The European Cross Country Championships will take place in Samorin, Slovakia, on December 10.